July 9, 2018 - Like us now! Vivo’s work in smartphones’ innovation is the talk of the tech town these days. 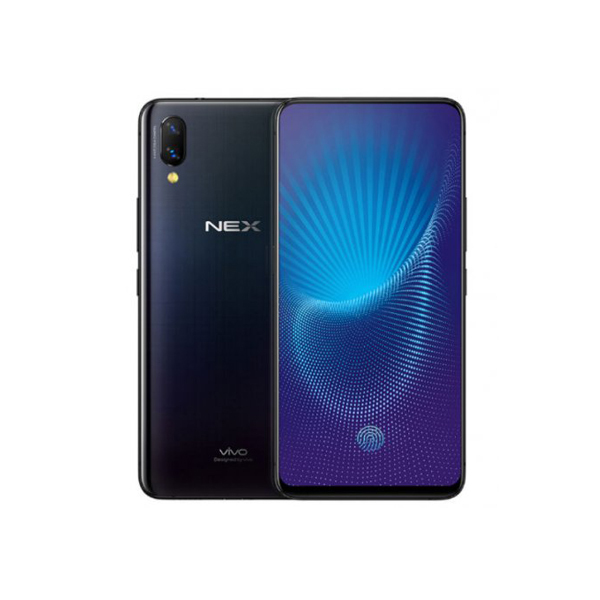 Firstly, the Chinese smartphone giant released a bezel-free smartphone with an in-display fingerprint scanner and later the company took things to the next level by launching an all-screen smartphone with a pop-up selfie cam — Vivo Nex. 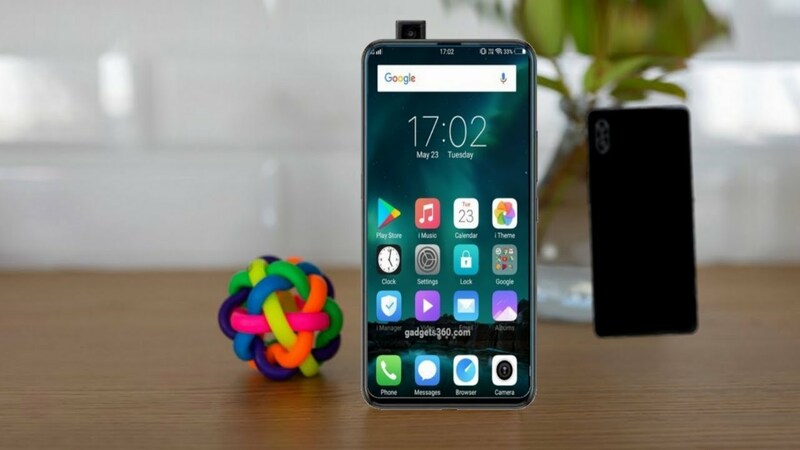 Although both of these innovative handsets remained in China, however, now reports are emerging out that things are about to be changed for the latter one. 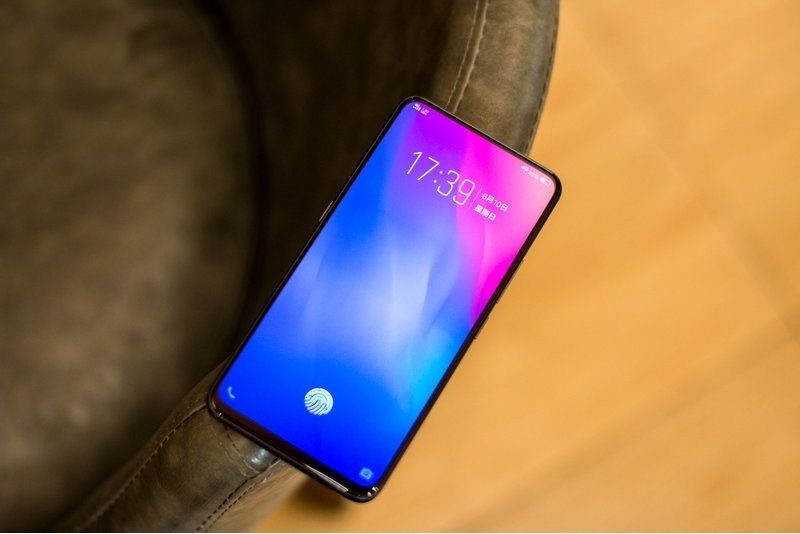 Vivo has recently announced that it’s all-screen notch-free smartphone, Vivo Nex that was initially only available in China is now making its way to more emerging Asian markets including India, Russia, Malaysia, Hong Kong, and Taiwan by the end of this month. There’s no official word on whether this smartphone will go live for sale in Western Europe or North America. However, there’s still hope that this innovative gadget may enter other Asian markets like Pakistan and Indonesia as well. 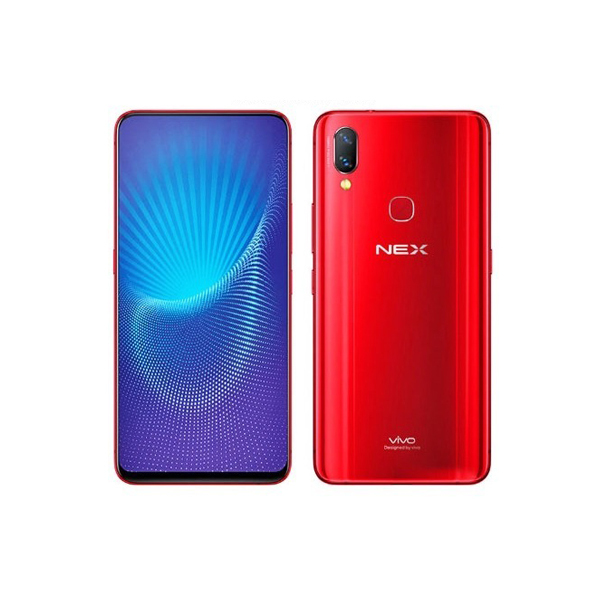 What makes Vivo Nex so unique is its standalone features like 6.6-inch bezel-less screen and 91.2% screen-to-body ratio. It looks like we need to update our bezel-less design smartphones’ list. The phone doesn’t have any speaker grille, any buttons on the screen or any sensors for the front-facing camera on the top of the display. Instead, its selfie camera only slides out from the top when a user wants to use it. The device also packs an in-display fingerprint reader which further ensures bezel-lessness gets never disturbed. It must also be noted that the company has increased the fingerprint scanner size and now the bottom half of the screen is able to recognize the fingerprints. The phone has a dual camera around the back which offers 24MP shots. While the front 8 MP sliding camera works well for selfies. The phone has a powerful battery of 4,000 mAh. Considering the phone’s flagship nature and the features it packs, we can’t expect it to be any less expensive. The device costs 3,898 yuan ($580) in China and we expect it to be even more costly for Pakistan when it will arrive. Our random guess is PKR 75,000.